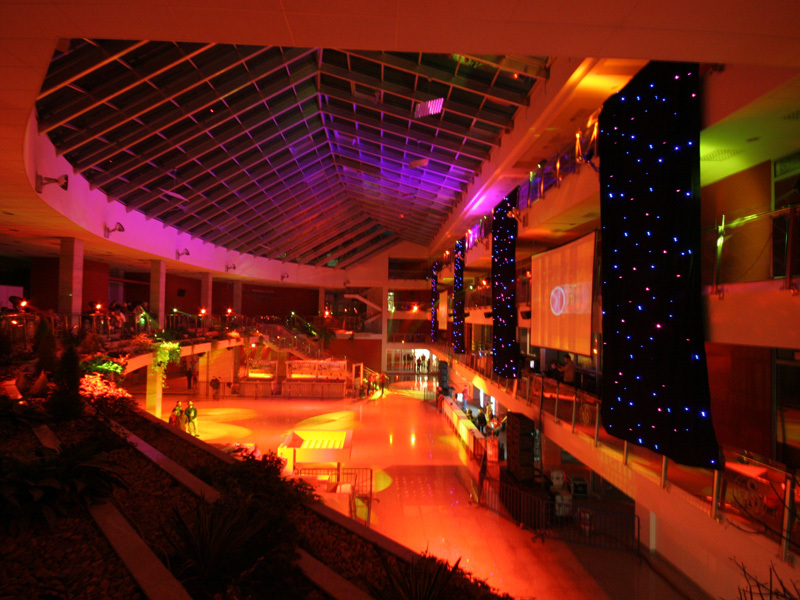 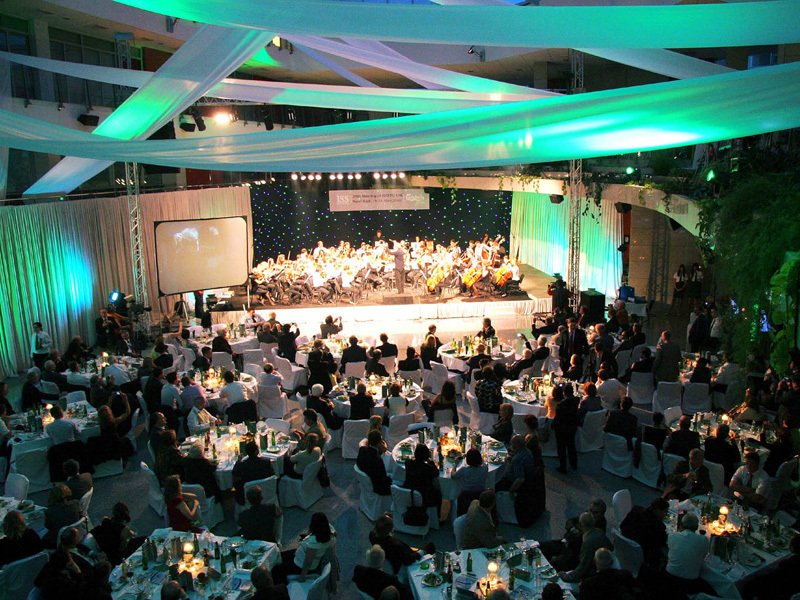 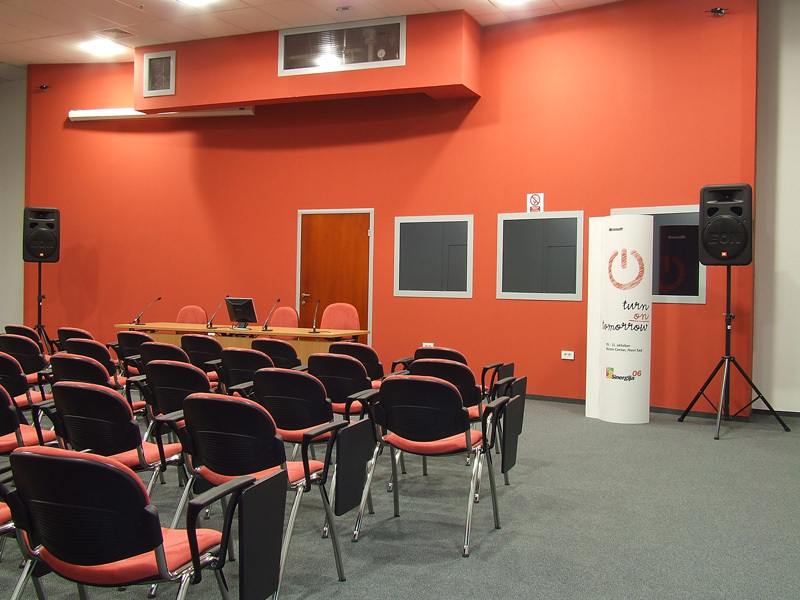 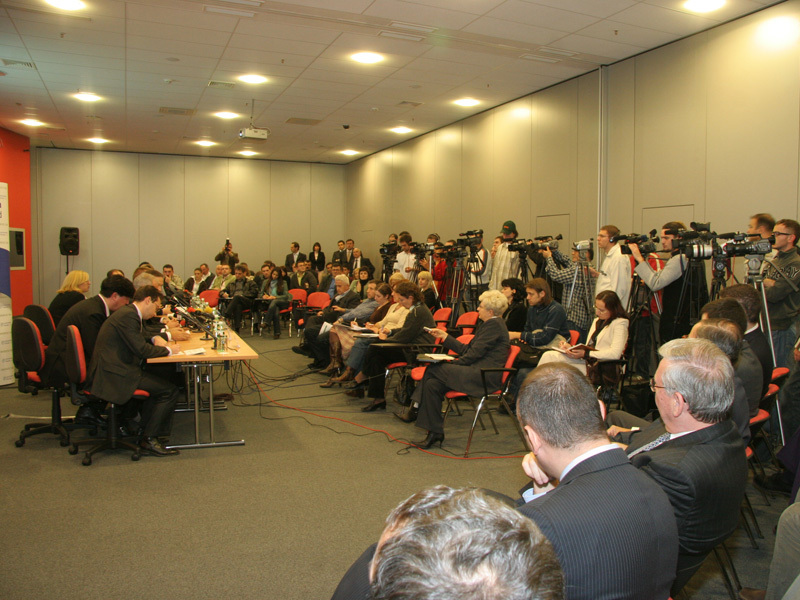 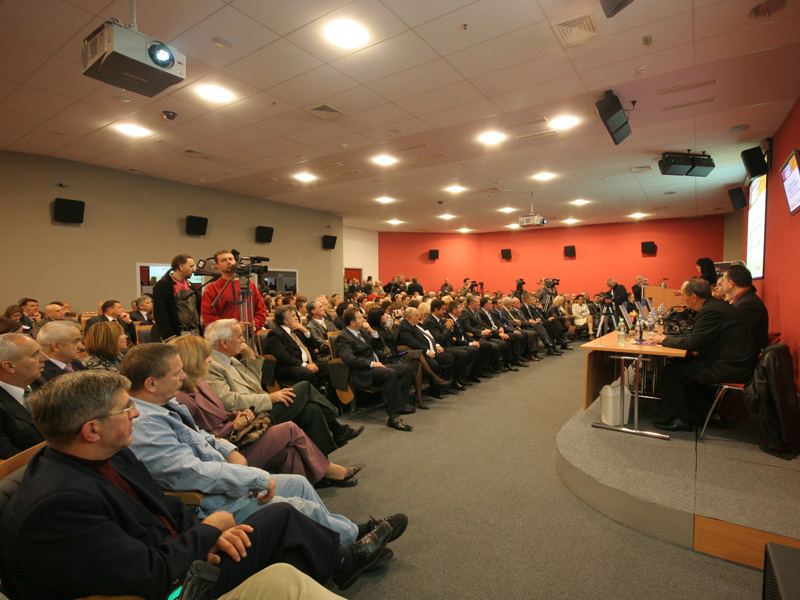 The Congress Centre Master is a prestigious venue within Novi Sad Fair, which to the event organizers provides top-quality organization of different kinds of events (conferences, congresses, seminars, presentations, corporate events, etc.). 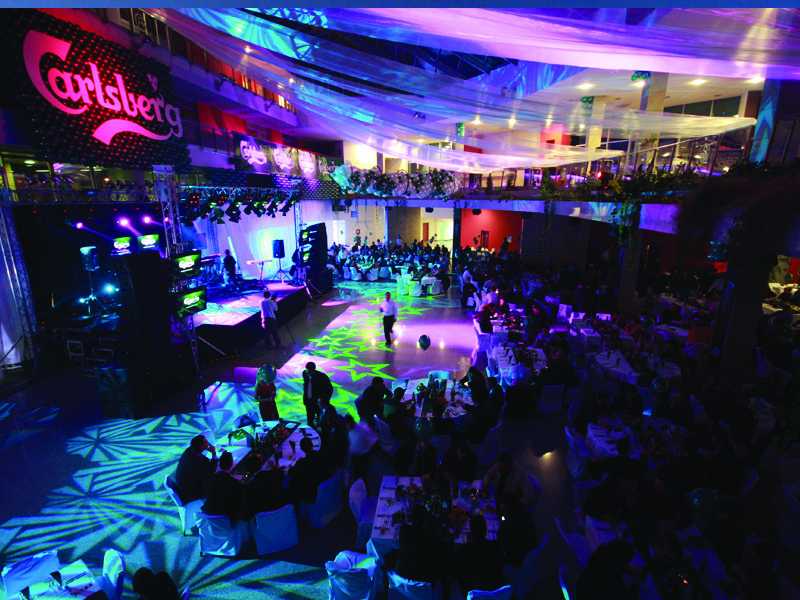 The Congress Centre Master covers 11,000 m2 and comprises of six small and one Grand Hall, a multifunctional entrance hall and a restaurant. 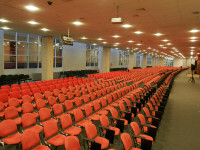 What makes Congress Centre Master different from other similar venues is the fact that it is multifunctional. It facilitates organizations of events for 100, 200, 350, 400, 600, 800 and 1,000 people. 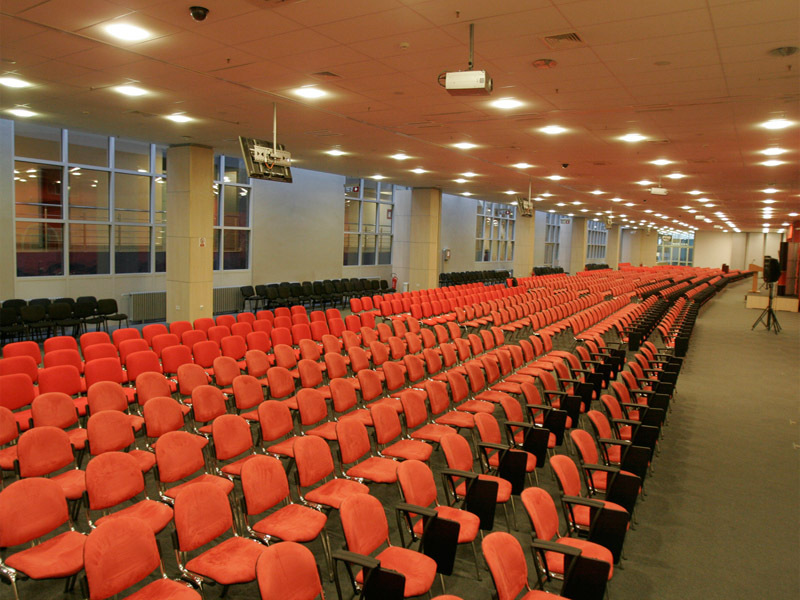 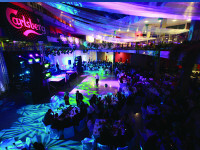 The Master Hall can accommodate up to 4,000 conference attendees or as many as 8,000 visitors to a concert. 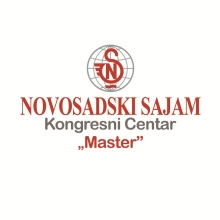 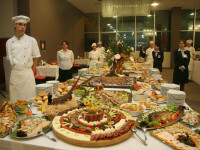 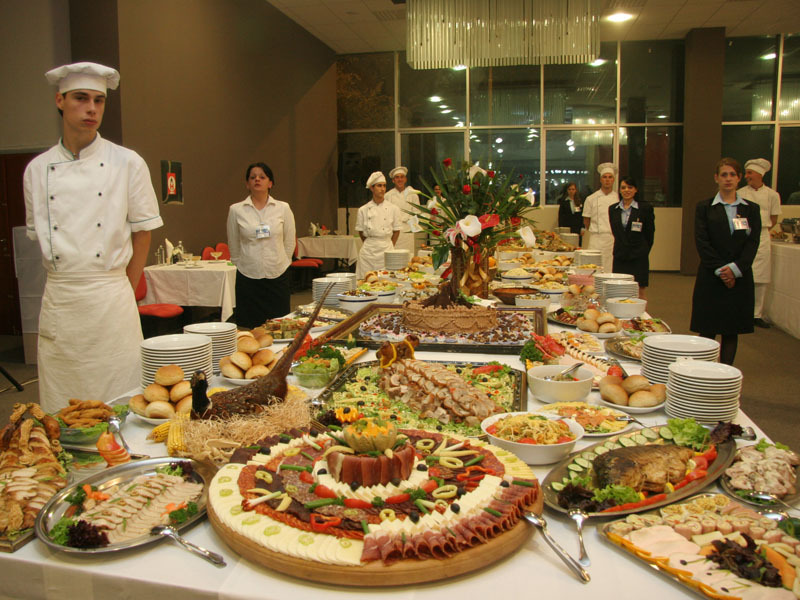 Congress Centre Master is opened 365 days a year and to the event organizers provides organizational, technical and catering support. 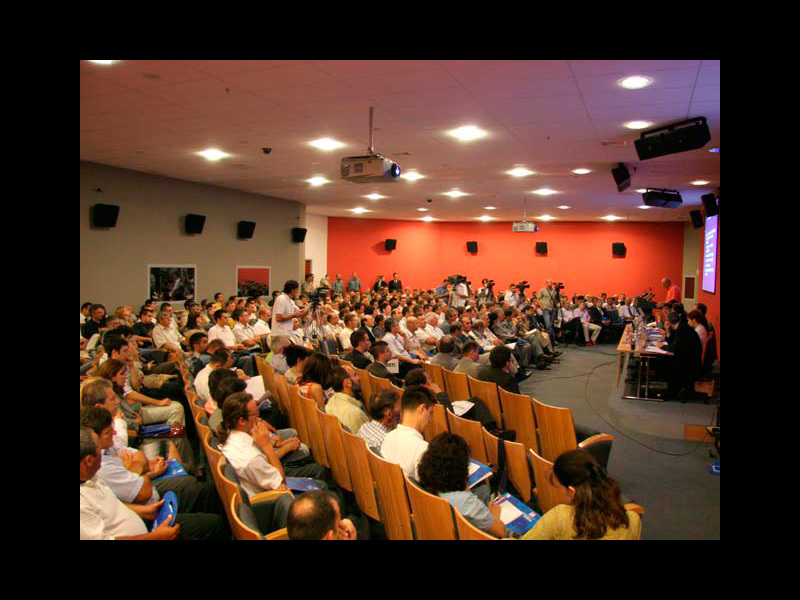 Congress Centre Master provides PR services (corporate communication with the public before, during and after the event). 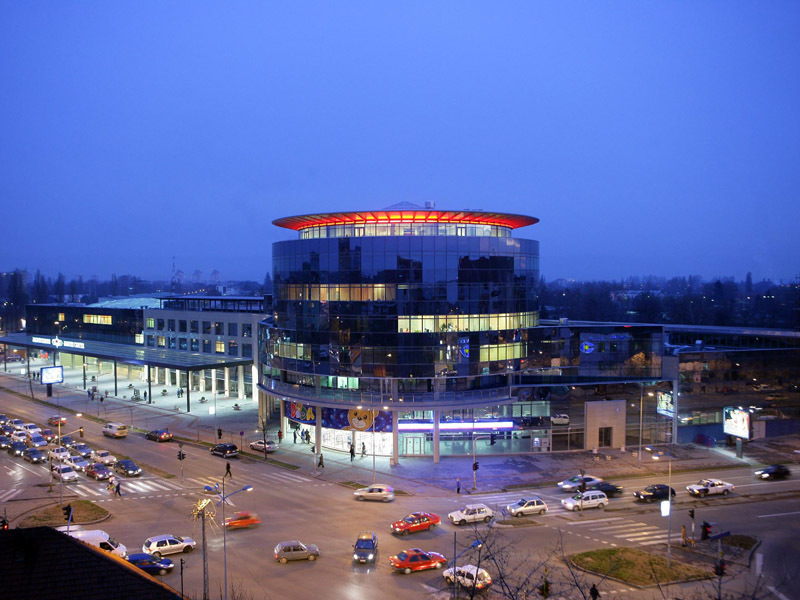 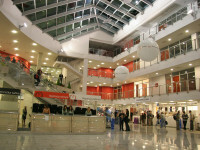 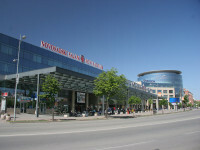 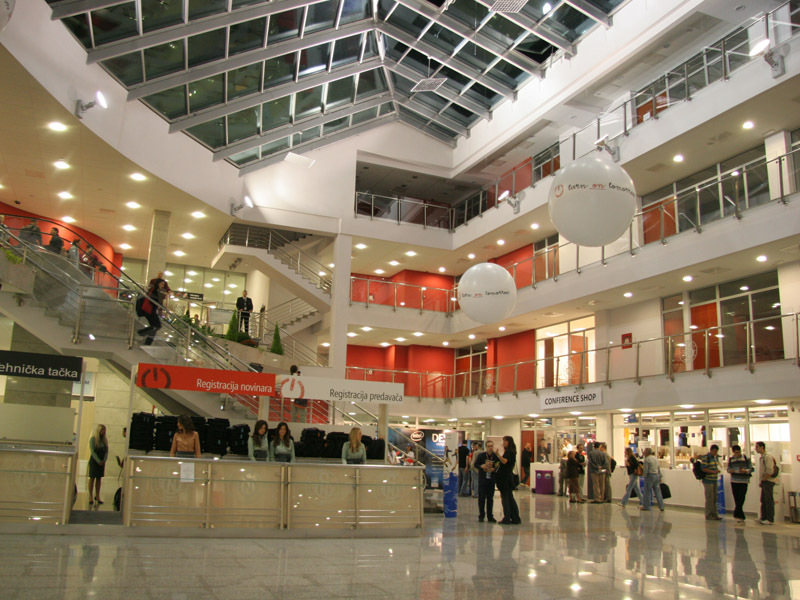 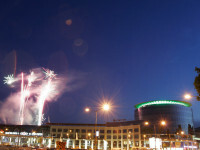 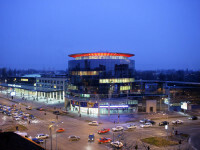 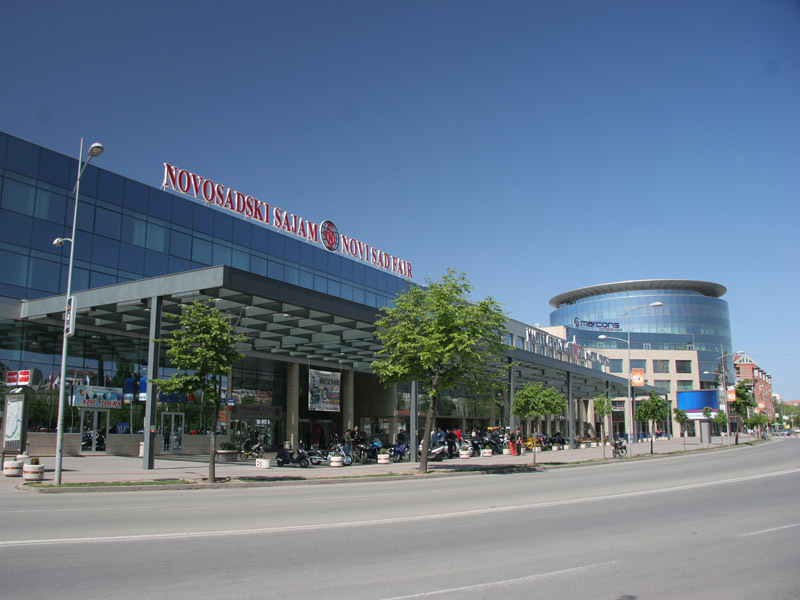 Congress Centre Master of the Novi Sad Fair is located only 2 km away from the center of Novi Sad, in the immediate vicinity of the bus and railway station.